All the employees, no matter where do they work are supposed to follow proper decorum of their workplace. This is the main thing that should be observed at a workplace. You should behave properly and ethically in the place where you provide your services. All the employees should follow the proper code f discipline and Dubai employment law. Taking too many breaks or coming late to the office is not to be tolerated at all. If someone violates this, they might get punished. If you are also one of those people who take a lot of breaks from work and violating the code of conduct, he might get warned by his employer. Not being in the good books of your employer is not a good sign at all. you must strive to get better day by day and you should work for it too. Nothing is going to become good if you do not work for it. same is the case with your job. If you do not take it seriously, you will not be able to get the promotion you are in desire of. so, make sure that you do not take unusual days off from your job. If you are an efficient worker for your company, you will surely get acknowledged and your employers will think good of you as well. this is why you should always make sure to work efficiently in your office or workplace. If you be an efficient worker, you will be considered a good one but if you violate the conduct of discipline, you will get warned or even can get terminated as well. If you are provided with a schedule for your office, you ought to follow them all without any problem. All the employees must follow the code of discipline of their company. if their company wants them in the office at 9 am in the morning, they must be there without any discussion. There might come some problems in the life of people which could someday restrain them from coming in the office at the exact time. This can be tolerated sometimes but not every day. If you do not go to work on time, 25 percent of your salary can get deducted for the first time violation. The chance of this deduction is there if you do not have a proper excuse or permission for your coming late to your office. So, make sure that you first take permission if you have to come late to work. If the person commits the same for the second time, he can get the 50 percent deduction of his salary for that particular day. 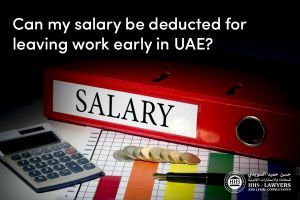 If the person does the same for the third time too, he will have to face the penalty of whole one day’s salary and he will face the deduction of his two days’ salary if he commits the same for the fourth time as well. All of these things must be taken seriously by the employees or else they will face the deduction in their salaries multiple times. also, your reputation in front of your company can come in danger too. If you do not behave properly in your workplace, you can even get terminated as well. this is nothing that is not regarding the UAE labour laws. There are laws that tell us that the employers can terminate their employees if they commit something that doesn’t come under the disciplinary range.so, all the employees are advised to behave properly in their offices If they do not want to get terminated. 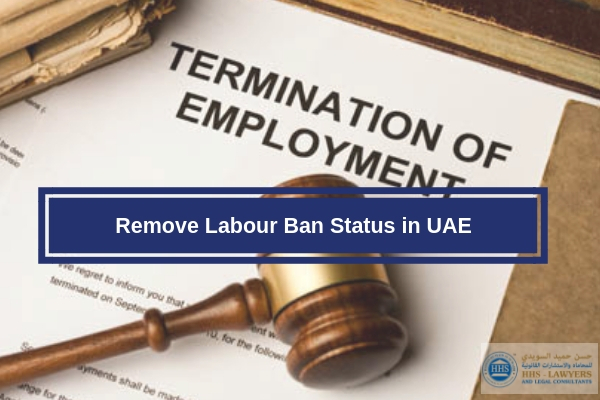 Termination can also occur if you commit the violation for the fourth time according to the laws in UAE. 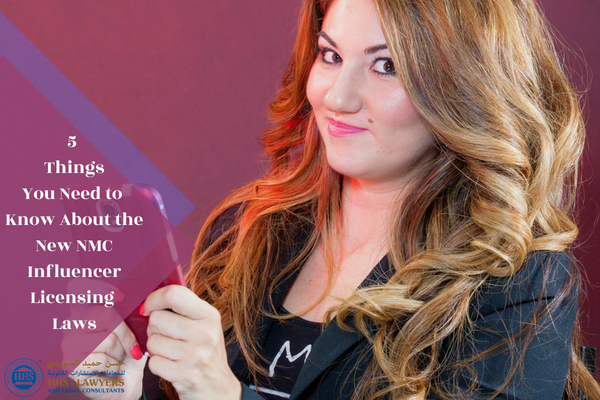 You all must make sure that you know what your duties regarding your office are. This is not for anyone else but for you. if you do not act according to the laws in your office, your job can get to the stake as well. Laws and orders are made for the people so they may act in accordance with them. this is for their own good. When the employee follows the labour laws, they do not fall into different labour disputes. This is really important for a healthy living. All the people need to understand this as obeying laws is for their own betterment and will provide them with great benefits they have no idea about. If you want a better living for yourself, you must say no to disobeying of laws. nobody wants to get their salaries deducted no matter if the deduction is 25%, 50% or of a whole day. So, avoid it as much as you can. HHS Lawyers and Legal Consultants in Dubai is one of the leading experienced law firms in Dubai. With 10 years of knowledge and more, we can handle your cases and legal concerns whenever you need them to be dealt with. We can explain what your situation pertains, how it’s going to affect you and give you solutions and help you through it. 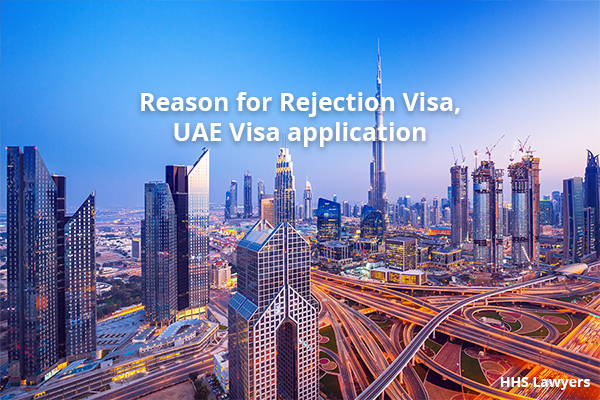 Some of the best lawyers in Dubai comprised our team. Call now and book a free consultation with one of our lawyers for you to understand more on any legal matters that you need to grasp.